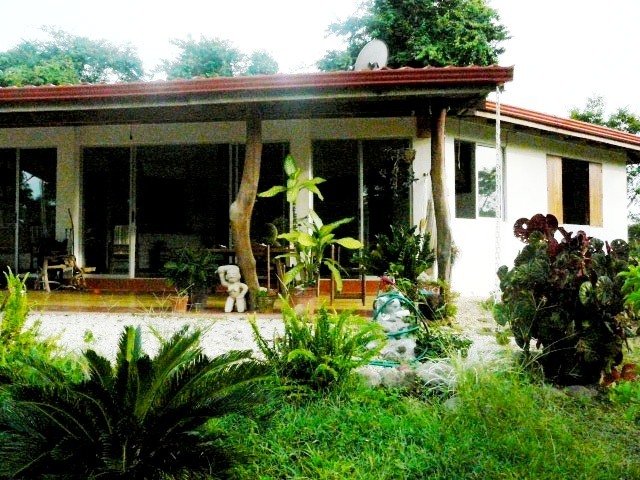 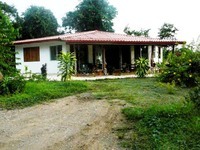 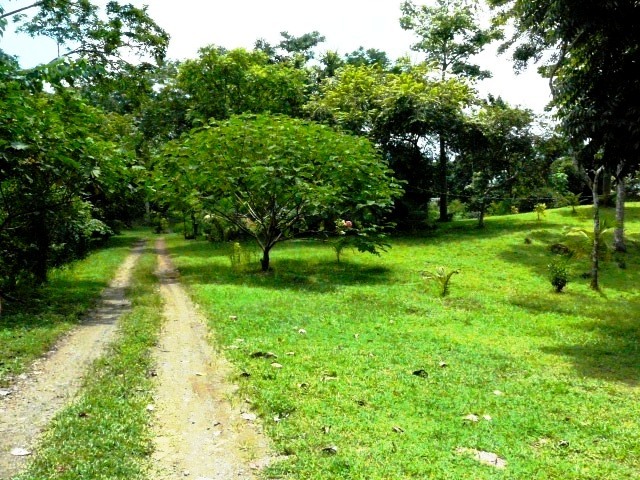 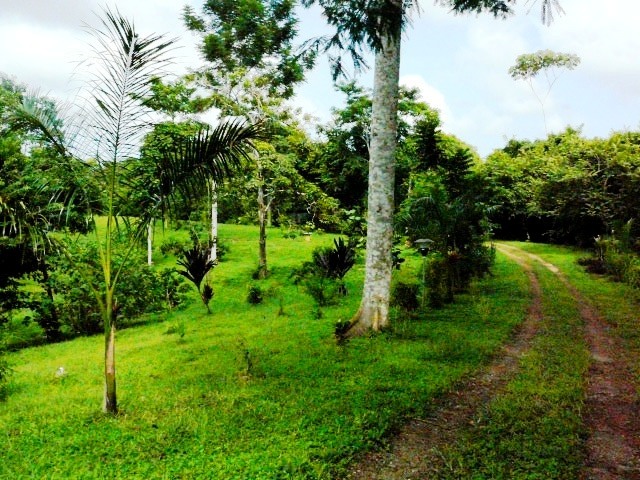 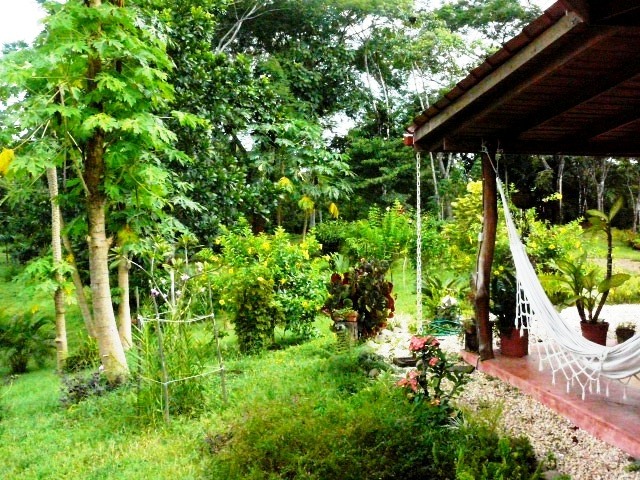 Situated in the hills of Las Delicias, very close to the famous village and beaches of Montezuma; this beautiful three bedroom three bath home is perfect for relaxing and taking in all the nature that Costa Rica has to offer. The home was designed by the owners, with a very open and ample floor plan, and could easily be expanded on if desired. 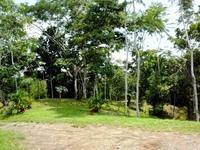 The property has been tropically landscaped, and has many native old growth fruit and shade trees. The property features a wet creek running through it that is perfect to escape from a hot day. 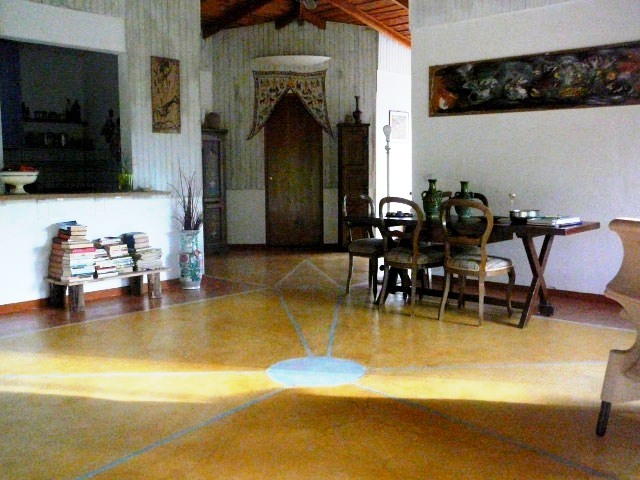 This home is very private yet close to all services, towns, and beaches.